Make everyday writing a celebration of colour and style. Slim, lightweight barrel features ridged for writing control. Vivid barrel colour adds a fun tou Lead retracts completely into the pencil tip to protect pockets, purses and backpacks. 0.7mm refillable lead system. 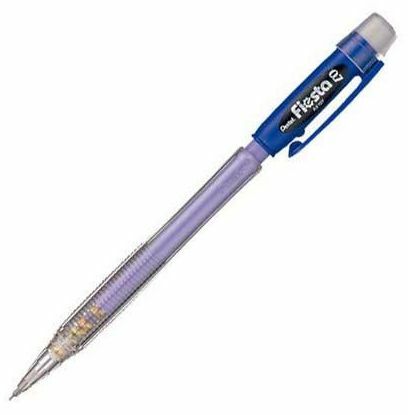 Economical, great value mechanical pencil.